It somehow became one of those weeks where I ended up with some luck and dedication and wound up with three mounts yesterday. Yes, I know I technically don't need to grind them out because they are account-wide, however, the UI does not technically treat them as such, and if it's not "earned" on my main, then it doesn't count. Plus, it gives me goals to work towards and keep me interested in playing longer. 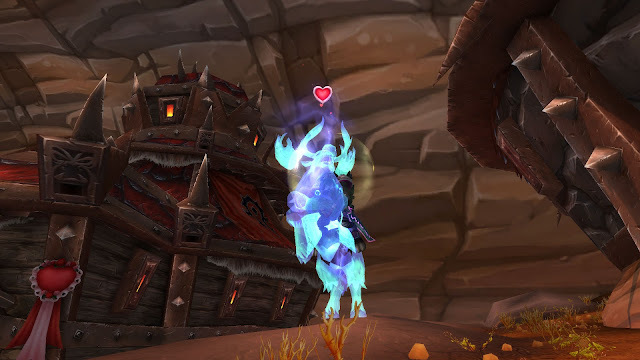 After lots of grinding mobs in Everbloom this past week, I got my pretty pink bird. Now I just need 450 more cards to get everything I want to purchase off the vendor that I don't already have. 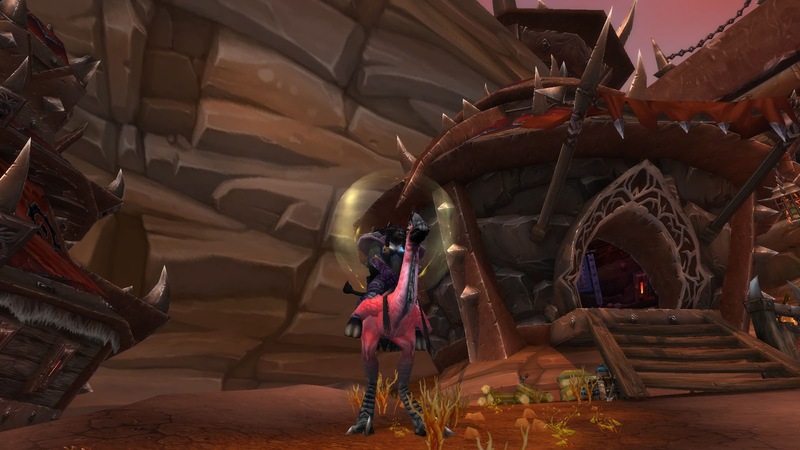 After purchasing my new pink bird, I started grinding out the Archaeology bi-weekly quest. Before I could finish it (because 600 is a lot of fragments), I ran a speed run of Kara with some guildies, and got lucky enough to get the mount drop off of Nightbane. We ran Attumen for the mount, and he dropped it for another guildie, which was awesome. 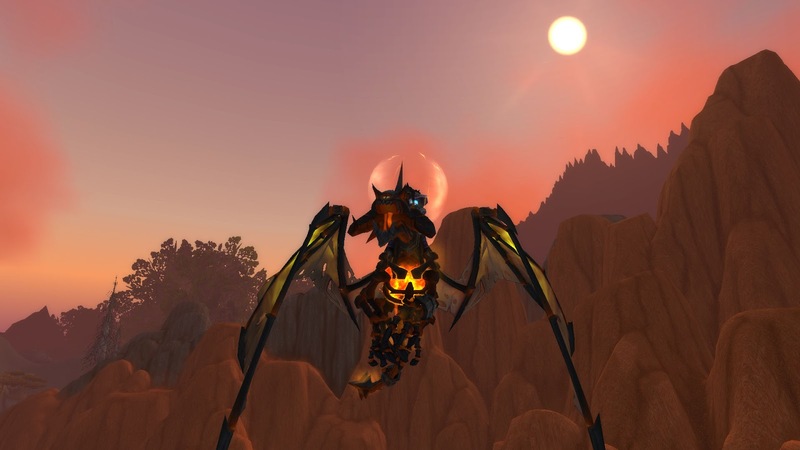 I still plan on running Kara even though I have the mount. One, because I like helping out guildies, and two, it's just fun. I binged on some Netflix after Kara, a Mythic+12 and my daily heroic, and decided to try to finish out my Archaeology bi-weekly quest. I only really started doing them recently, and I'm glad I did, because this bi-weekly is a mount. And he's gorgeous. I ended up going from about 120ish Archaeology to 466 Archaeology in the process which was pretty great. I'll get to my Archaeology achievements eventually, and get it to 800, but for now I've been trying to focus on my holiday achievements. Also, I have a new mount that I need to go after. How can you say no to a flaming mount? Now I just need to find a Battle.net friend willing to carry my sorry tush in some Heroes of the Storm for this bad boy... Any takers?